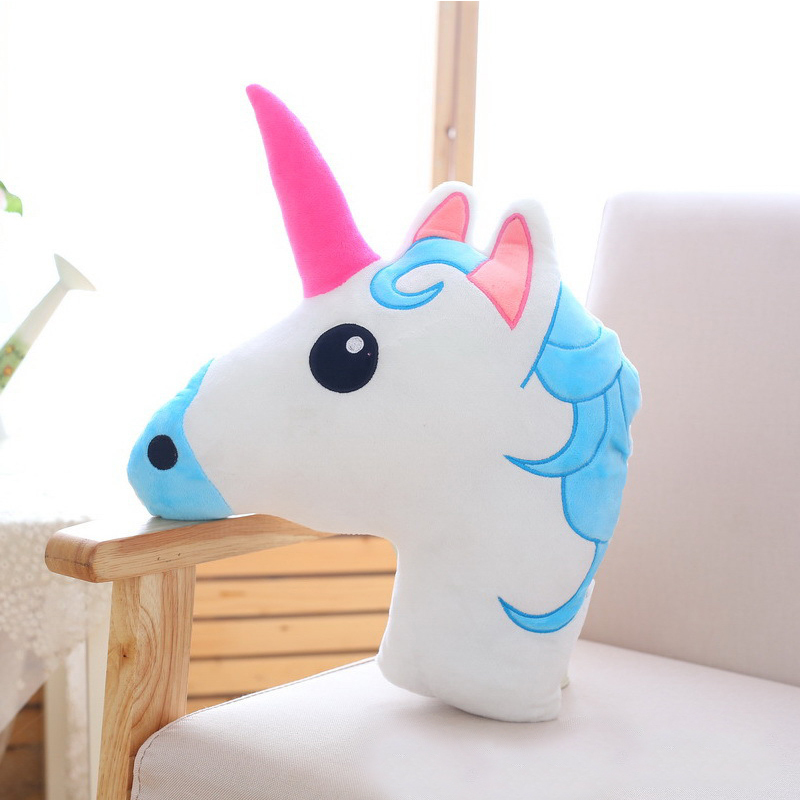 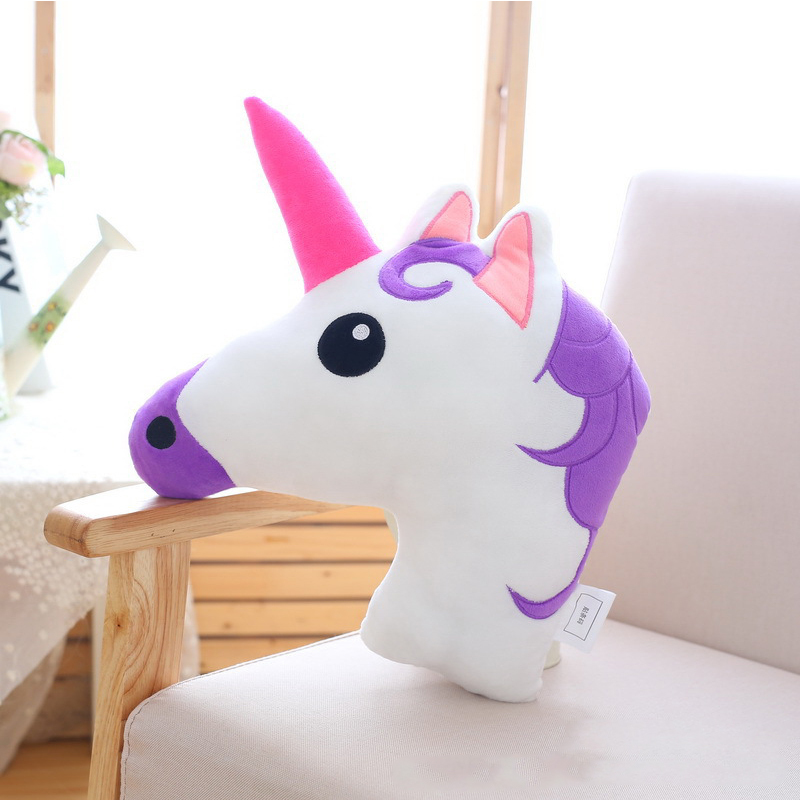 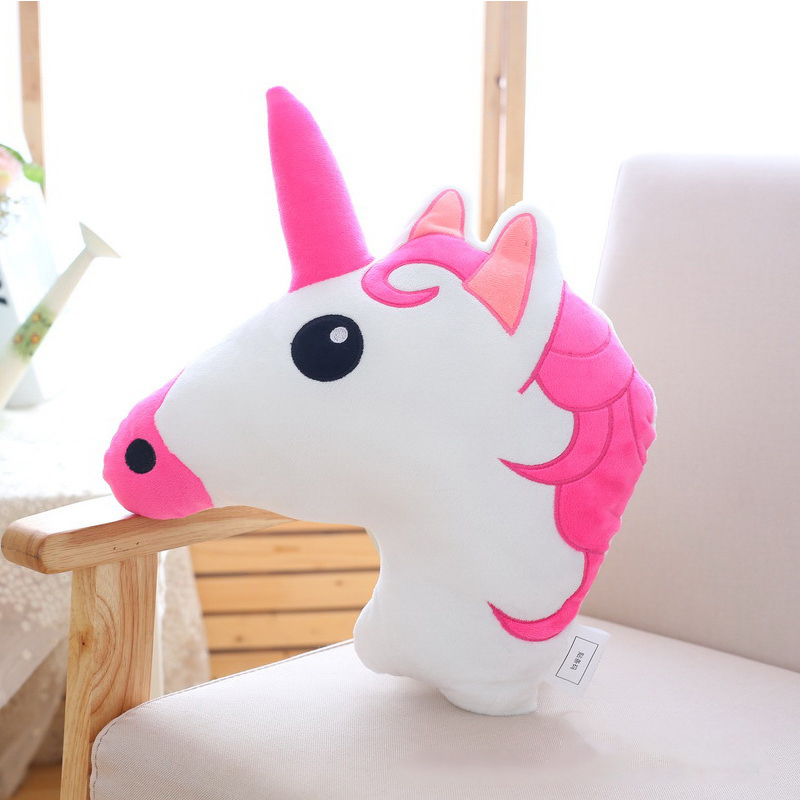 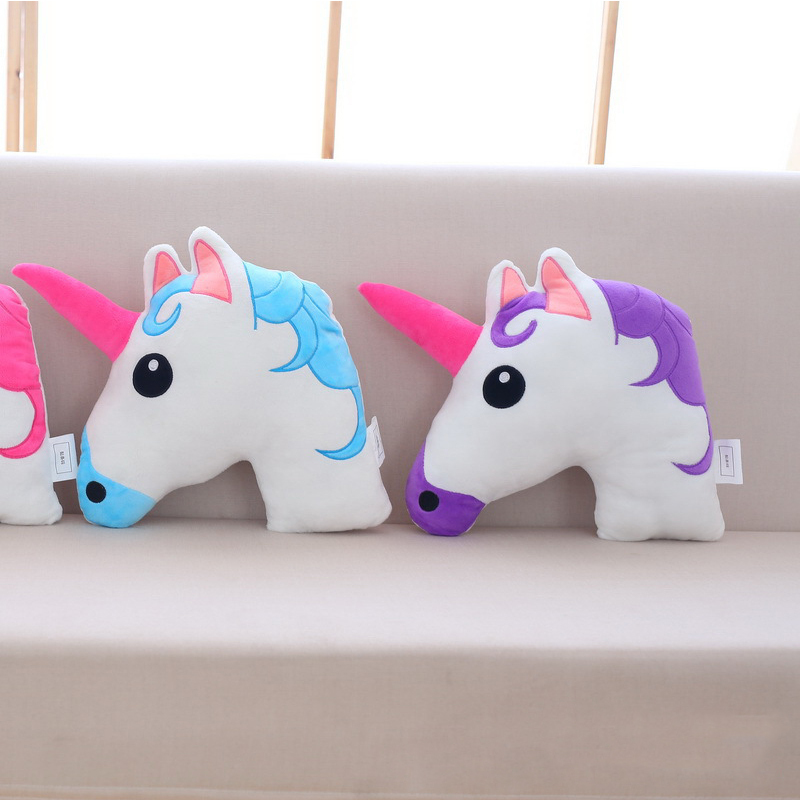 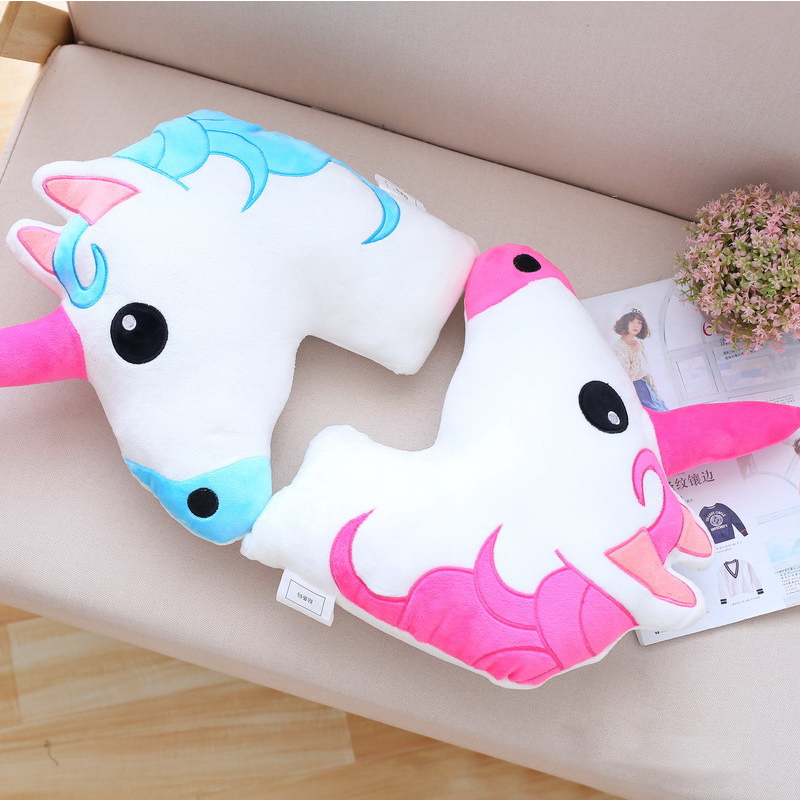 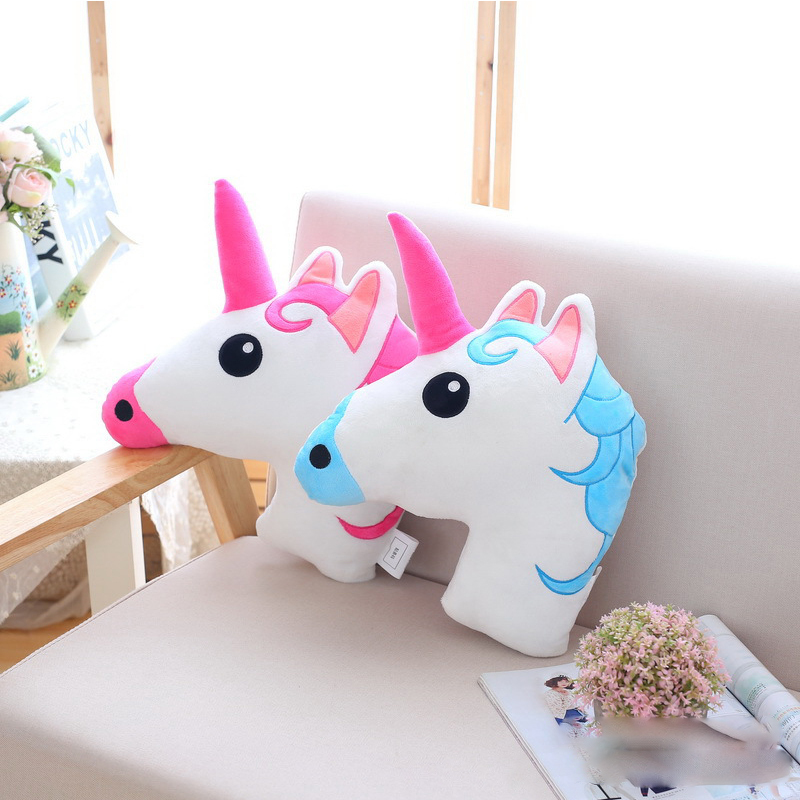 These cute Unicorn Head Throw Pillows are made of super soft plush to bring you and children comfortable skin touch. 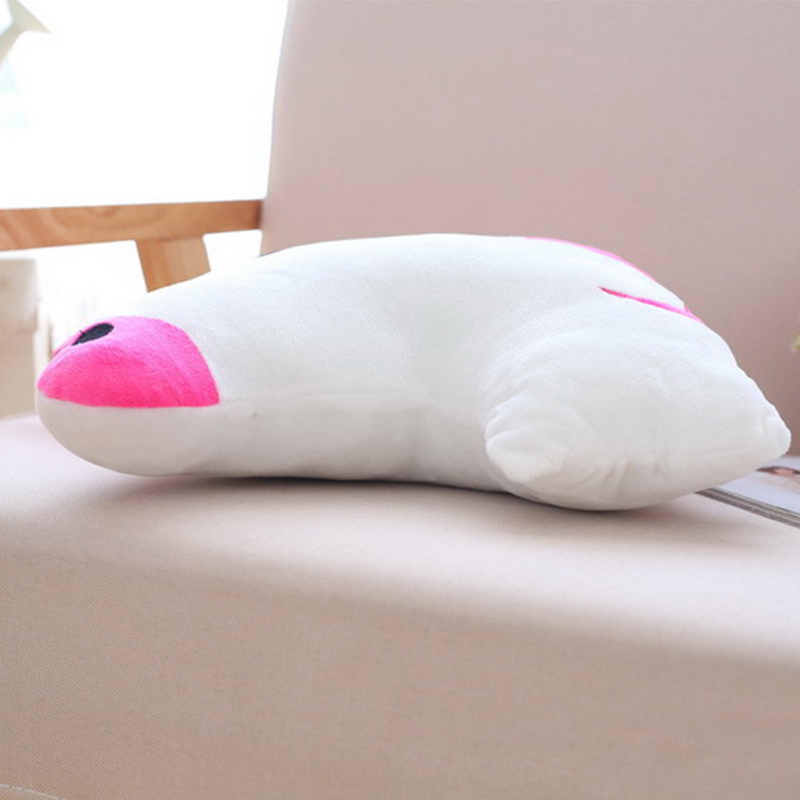 Also it's perfect for kid toys, birthday gift, home decoration or car seat perfectly for hours trip. 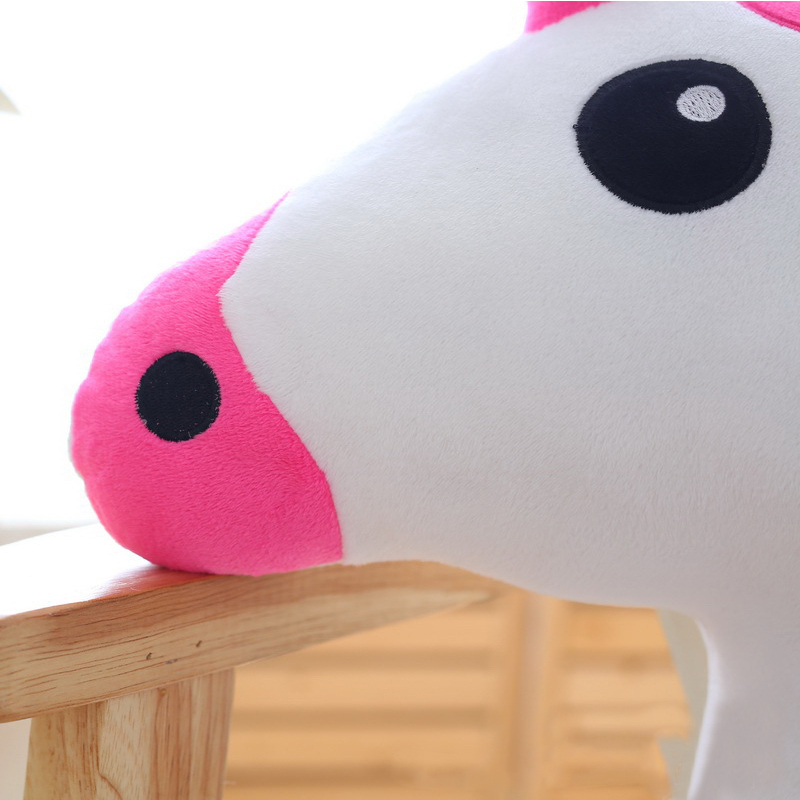 Do you want it? 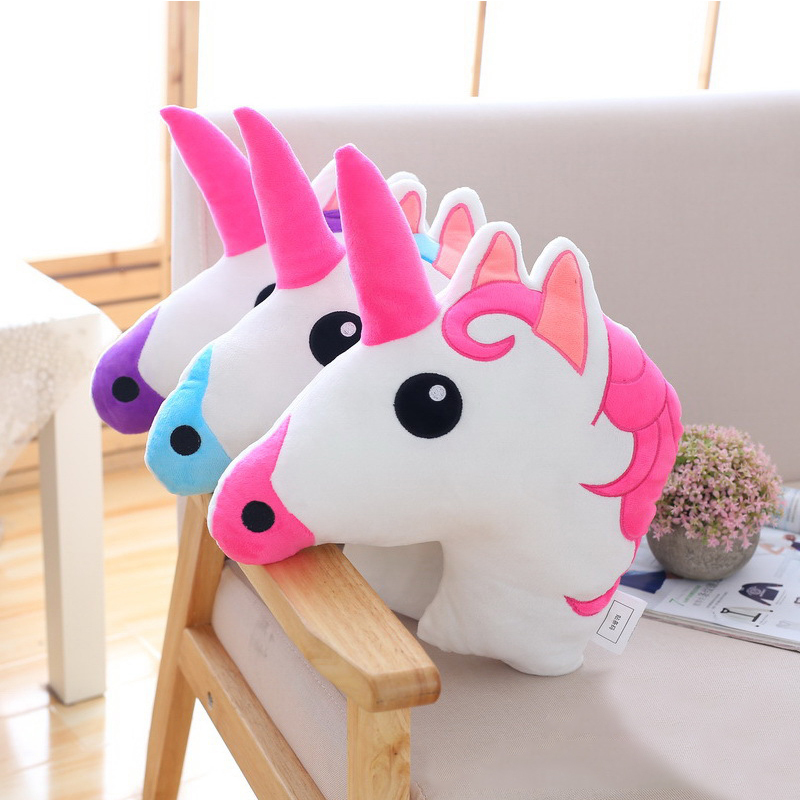 Once we reach 500 unit sales, we will increase the price back to $57.95.